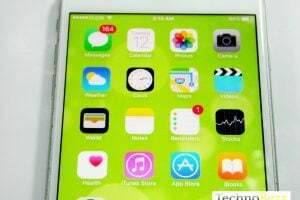 Setting up iMessage is simple, but what to do if you see “iMessage waiting for activation” error or your iMessage simply not working on your iPhone? 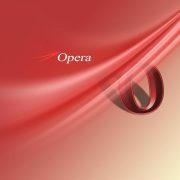 The process of activation usually takes up to 24 hours. Most of the time, activation is completed within an hour or so. 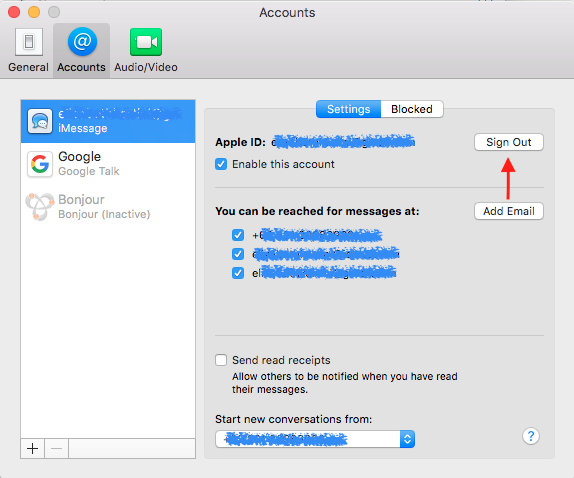 If the iMessage is stuck, and you keep seeing the same error, there are several very effective solutions to try. 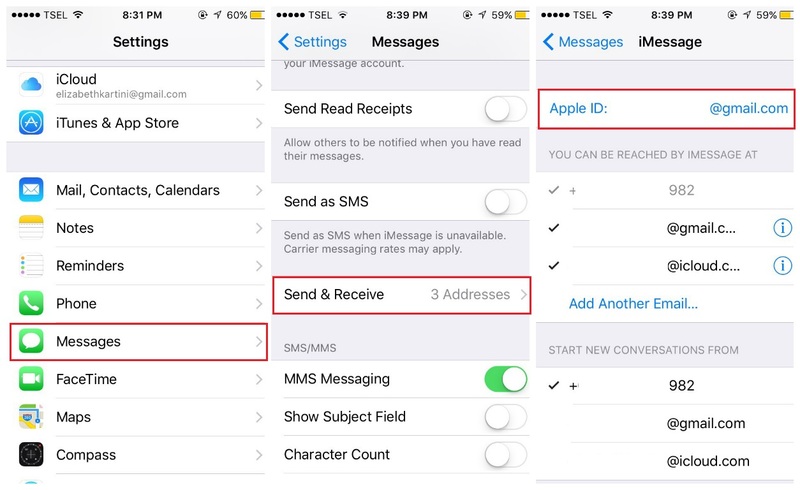 The following solutions are applicable not only for “iMessage waiting for activation” error but also if you see the messages such as “Activation unsuccessful” and “An error occurred during activation”. 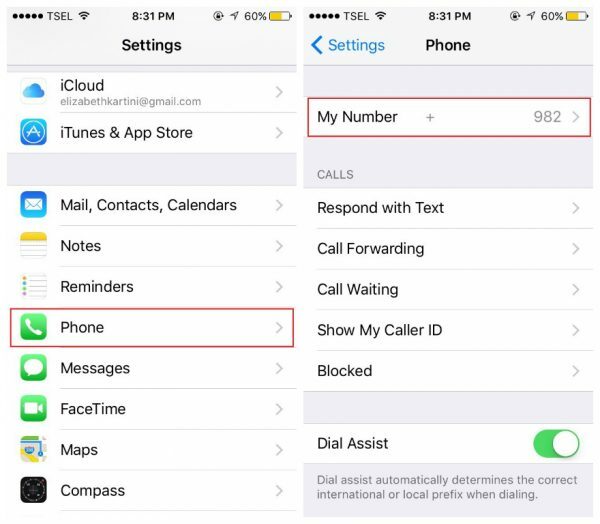 Note: Before trying the solutions, contact your carrier and ensure that you can receive SMS messages and that your carrier supports iMessage. 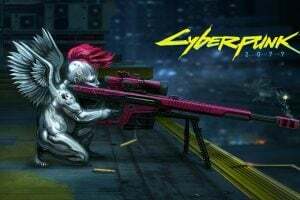 Also, make sure you have a stable internet connection (Wi-Fi or mobile network). Your phone number must be listed in your Phone app. 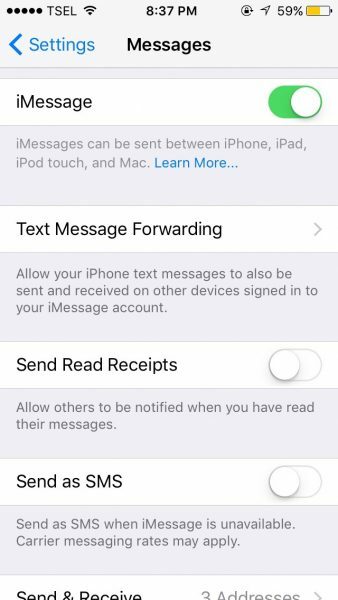 If that is not the case, or if you entered the wrong number, setting up and activating iMessage service won’t be possible. If your number is not added, or if it is not correct, tap on “My number” and add it or correct it. You need to make sure Date & Time are set correctly. There is an option you can choose, “Set automatically”. Still, ensure the time zone and the time are indeed correct. Navigate to Settings > Date & Time and make some changes if needed. 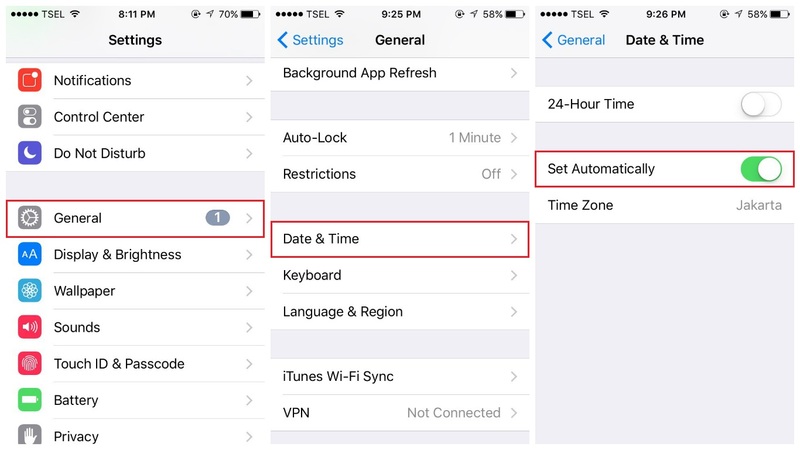 If the time or the time zone are not correct, toggle “Set automatically” off, and set the right time and zone manually. This simple solution is very effective in fixing various iPhone issues. With just a few taps, you can get rid of the “iMessage waiting for activation” error. Open the Settings app, tap Airplane mode and turn it on. Now wait for 30 seconds and turn it back off. After a couple of minutes try using iMessage again. What to do next? 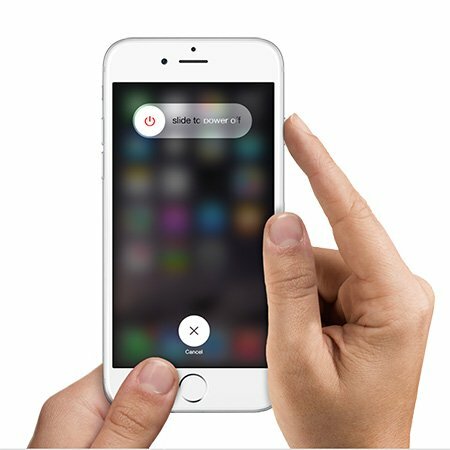 Go to Settings > Messages and turn the iMessage off by toggling the switch right next to it. The next step is to restart your iPhone.Press and hold the sleep/wake button and then drag the slider to power off your phone. Once the phone is off, press and hold the sleep/wake button until you see the Apple logo. Go back to Settings, tap Messages and turn the iMessage back on. Hopefully, this will set the things in motion and iMessage service will activate. 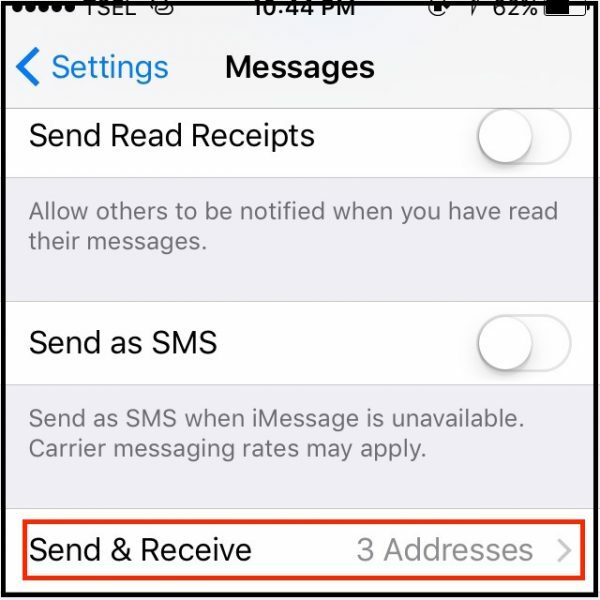 For iPhone and other iOS devices: Settings >> Message >> Send & Receive. Here, just tap Apple ID and Sign Out. After that, Sign In to the iMessages again. 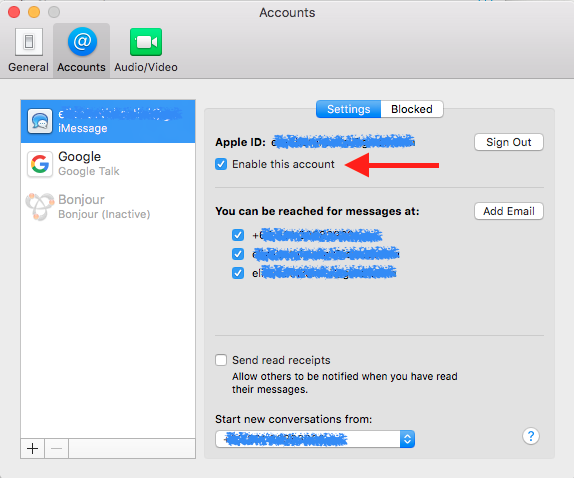 For Mac: Messages app >> Preferences >> Account. Click Sign Out and then try to Sign In. If you have activated it before, you only need to check whether it uses the same Apple ID as the other iOS devices. Don’t forget to make sure that the Enable this account is checked. 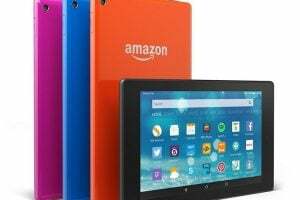 You can perform the same steps as the solution no 1 on your iPad or the other iOS devices. 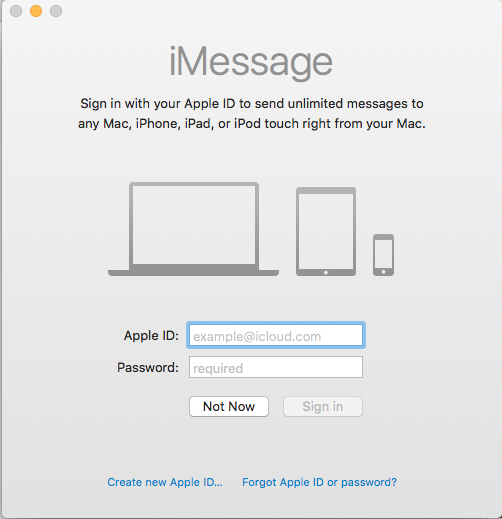 Make sure you have signed-in with the same Apple ID on Send & Receive section. Here is another effective solution. Follow the steps listed below, and hopefully, iMessage will finally activate. If there is no such a message, go to Settings, disable iMessage and enable it again. This solution worked for quite a few users. 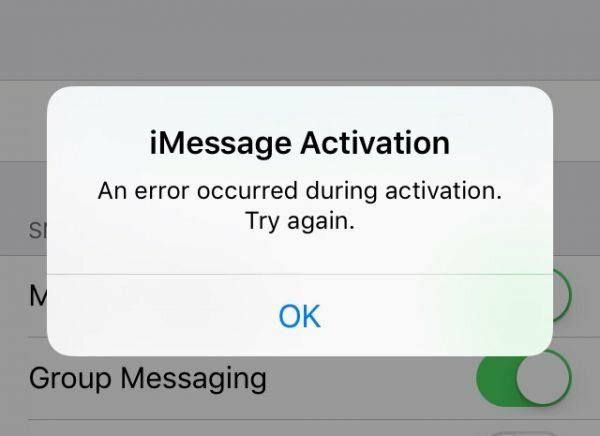 Many people finally got rid off “iMessage wait for activation” error. 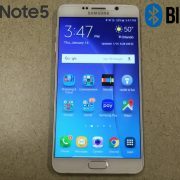 Keep in mind this will reset your Wi-Fi networks and passwords, meaning you will have to enter the password for your network again. Next, go to Settings > General > Reset > Reset network settings. As explained above, this will reset your Wi-Fi settings so you will have to enter the passwords for Wi-Fi networks. 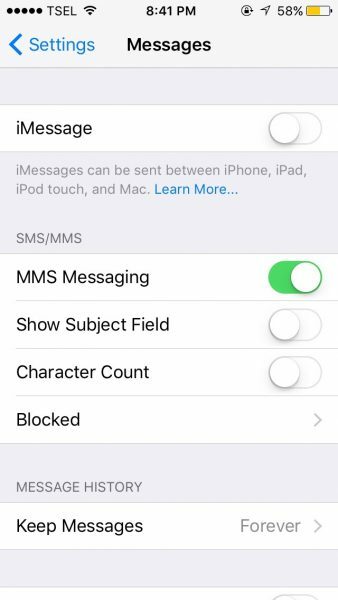 Go to Settings > Messages and turn iMessage back on. Do you have the latest version of iOS? If not, install it because it can fix the problem. You can fix the problem by making some changes in VPN settings. Go to iPhone Settings, tap General, and tap Profile (if there is no such option, skip this solution). Once you tap on Profile, you will see installed profiles. Clear those profiles. To do that, tap on each, and then tap Delete Profile. Tap Reset Location & Privacy to confirm your action. Keep in mind that once you do this, the applications you have on your iPhone will no longer use your location. You can go through the apps later, and grant them permission to use your location. 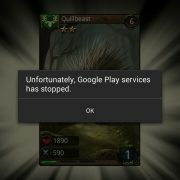 Nothing seems to work? Maybe you need a fresh start. 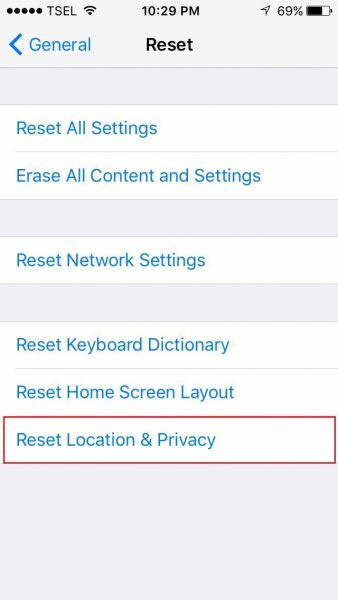 You can erase all content and settings on your iPhone and then set it up as a new device. 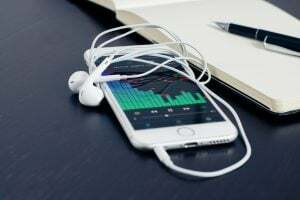 Before you start, backup the data because this will delete everything you have stored on your iPhone. Once you are done, set up iMessage and hopefully, it will activate. iPhone Not Syncing iMessage ? 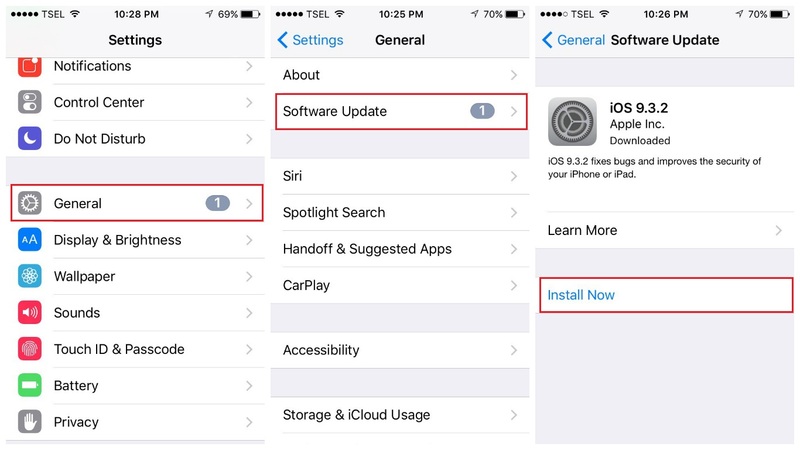 The first thing to do is to check the message settings on your iPhone SE and make sure your Apple ID has been signed-in on Send & Receive. Wait until the validating process is done and an email that is associated with your Apple ID appears. 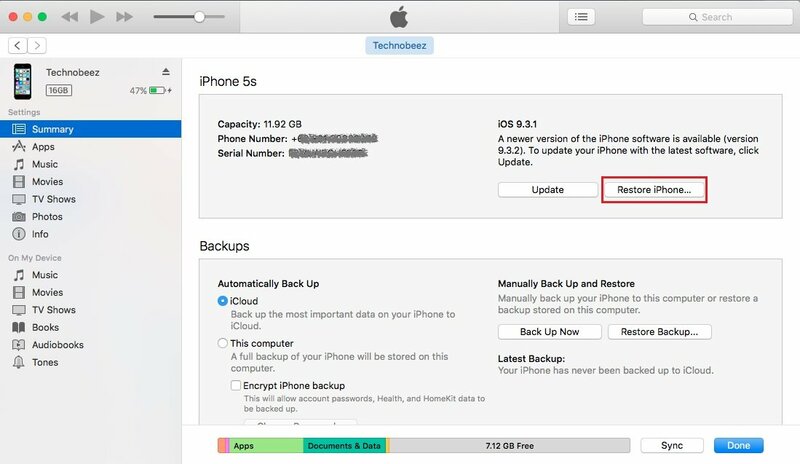 If nothing seems to work, you can restore your iPhone to factory settings using iTunes. Before you start, make sure you have the latest version of iTunes. Also, backup your data. Set it up as a new device and then set up iMessage again. If you are using Wi-Fi, go to Settings, turn it off and turn it back on. If you are using Cellular data, go to Settings > Cellular, turn off Cellular data and turn it back on. Your Wi-Fi connection is poor? Switch to Cellular data or vice versa. 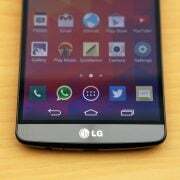 Navigate to Settings, enable Airplane mode, wait a couple of seconds and turn it off. Restart your iPhone. Press and hold the sleep/wake button and drag the slider. Once the phone is off, press and hold the sleep/wake button until you see the Apple logo. 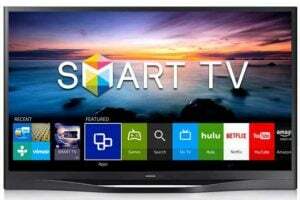 If you are connected to your home Wi-Fi network, restart your router. Unplug it from the power outlet, wait a minute and then plug it back in. Reset network settings. To do that: go to Settings > General > Reset > Reset network settings. Tap Reset Network Settings to confirm your action. After you have verified your information, click on the “Save changes” button (Note, you need to click the save button whether you make any change or not. Try to check if the verification phone number that you use for Apple ID is correct. On the Account setting, click Edit, make sure you have a proper email address that is set under “Reachable At”. If not, just enter it and tap Done. You may do this in a sequential or consequential manner. Related Posts on New iPhone Problem : iMessage “waiting for activation”, How to Fix it ?